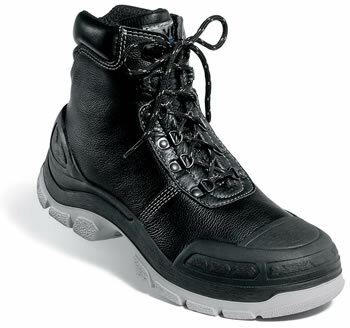 Tomcat TC4100 Ashstone Waterproof & Breathable Goo . . .
Tomcat Rhyolite TC3000A Full Grain Leather Upper H . . .